Thea Lim holds an MFA from the University of Houston and she previously served as nonfiction editor at Gulf Coast. She has received multiple awards and fellowships for her work, including artists’ grants from the Canada Council for the Arts and the Ontario Arts Council. 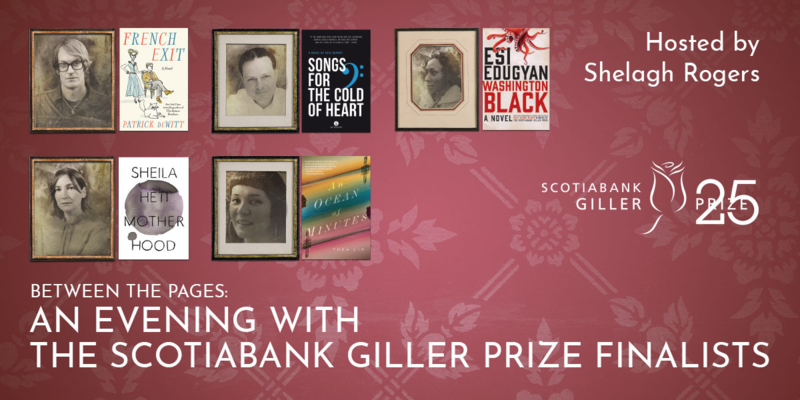 She has been nominated for the 2018 Scotiabank Giller Prize Shortlist for her novel An Ocean of Minutes, published by Viking Canada. She grew up in Singapore and lives in Toronto, where she is a professor of creative writing. America is in the grip of a deadly flu pandemic. When Frank catches the virus, Polly will do whatever it takes to save her lover, even if it means risking everything. She agrees to a radical plan—time travel has been invented in the future to thwart the virus. If she signs up for a one-way-trip into the future to work as a bonded laborer, the company will pay for the life-saving treatment Frank needs. Polly promises to meet Frank again in Galveston, Texas, where she will arrive in twelve years. But when Polly is re-routed an extra five years into the future, Frank is nowhere to be found.